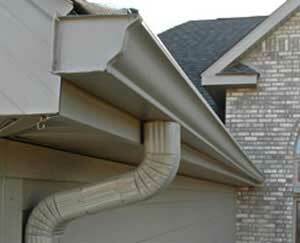 Your gutters are the often overlooked finishing touch to the outside of your home. They move water where you want it to go and add style by complimenting the architecture of your home. When they are attractive and functioning you don’t really think about them. However, if your gutters aren’t maintained and functioning properly you run the risk of flooding your flowerbeds, damaging your foundation, or worse. If you see a waterfall out your window when it rains, or your gutters seem to be sticking out like a sore thumb when you look at your house, it’s probably time to think about replacing them. 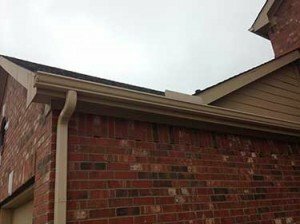 Tarrant County Roofing offers a full line of custom gutters that are manufactured right on site for any type of structure. We provide both installation and maintenance services to ensure you’re getting the most out of your gutters for years to come. Our 5” or 6” gutters with leaf protections include either standard or oversized downspouts. Gutters are manufactured onsite, and most installations can be done in just one day. 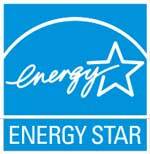 We’ll remove all of the debris and run water tests to make sure your gutters are functioning correctly. We offer 31 different colors of gutters for you to choose from. Below is a sampling of the colors we have available. Please note that these color swatches are only meant as an example. Because computer monitors can display color slightly differently, this page should not be used to make your final color selection. 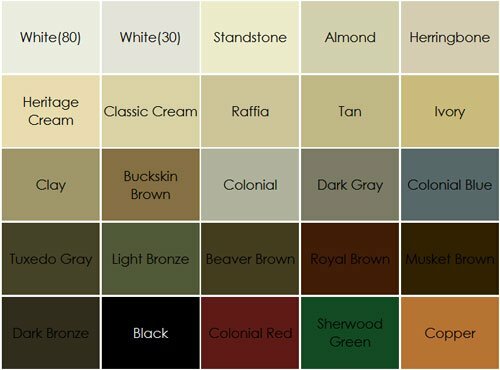 Actual color samples will be presented for you to pick from when you call and request your free estimate from Tarrant County Roofing. When it’s time for your gutters to be replaced or maintained, call us today at 817-583-3691 or use our Quote Request Form to schedule your free estimate.